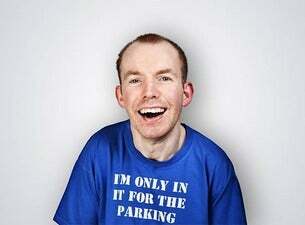 Lost Voice Guy is Geordie comedian Lee Ridley. The first stand-up comedian to use a communication aid, he made his debut live appearance in February 2012. Ridley was crowned the winner of this year’s Britain’s Got Talent – the first ever comedian to do so. He also won the BBC New Comedy Award in 2014.